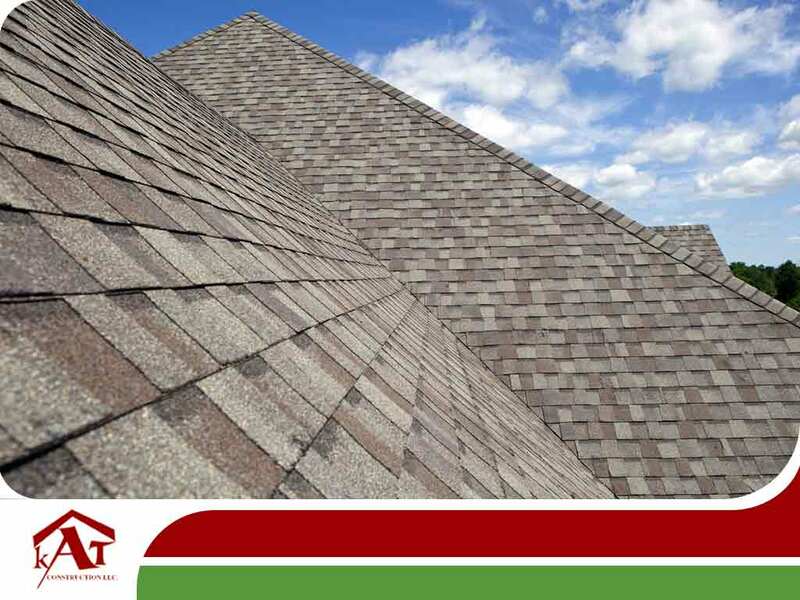 Roof shingles serve as the first line of defense against the harsh elements. As such, they take all sorts of abuse through the years. Signs of weathering can become noticeable, especially when the roofing system involved reaches the end of its life span. Weathering is the biggest source of environmental damage to shingles, but other factors related to the environment can also do a number on these roofing materials. Your storm restoration specialists from KAT Construction, LLC talk about them below. Tree limbs hanging over your roof aren’t just unsightly, they also make the roof susceptible to damage from abrasions and impact. Avoid this by cutting them back at least 10 feet away from the roof. Doing so also prevents the accumulation of leaves and other debris on the roof surface and gutters. After a storm hits your roof and your home, it’s wise to hire storm damage emergency repair services. Otherwise, the damaged roof can be a perfect home for critters looking for shelter and to breed. Decaying sheathing tends to be softer and easier to tear through, presenting an opportunity for animals like squirrels and raccoons to damage the roof. The presence of long-term moisture in the roofing system may result in the asphalt shingles getting discolored due to algae, moss, or lichen. These organisms deteriorate shingles by holding moisture against them. These can be washed away, though doing so may damage the shingles in the process. Prevention through routine maintenance is still the best way to get around potential biological growth on roofs. For your storm damage roof repair needs, turn to KAT Construction, LLC. We are a local restoration company that specializes in preventing leaks, structural damage and rot and mold caused by storms, flooding and hail. Call (612) 260-1144 to get started. You may also fill out our contact form for a free roof inspection. We serve residents of Eden Prairie, MN.